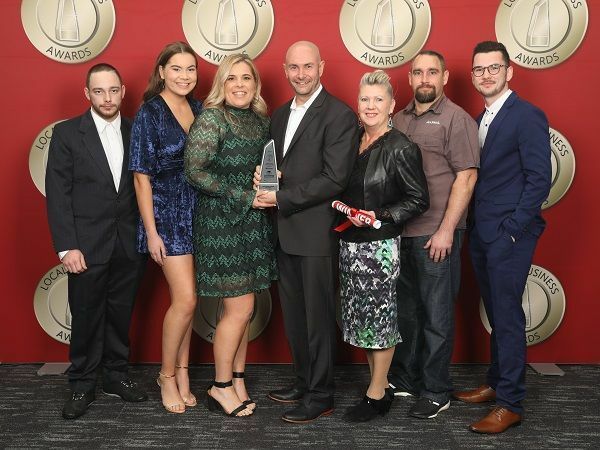 Winners of the Most Outstanding Automotive Services 2018. No matter what your trailer needs are, we have something perfect for you at Southern Cross Trailers. 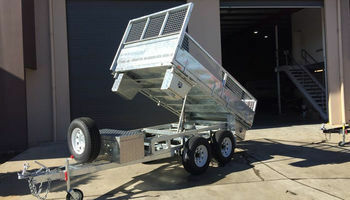 We have a multitude of trailers for sale and we are the premier manufacturer of quality trailers in Sydney and supply to all regions of New South Wales. 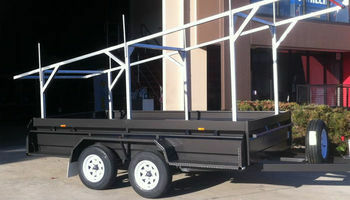 Our trailers can come in a variety of styles, designs, and sizes. 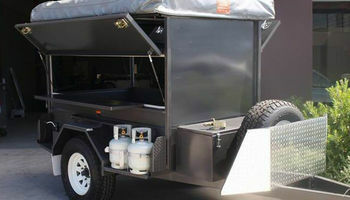 We are your one-stop-shop for all your trailer needs. 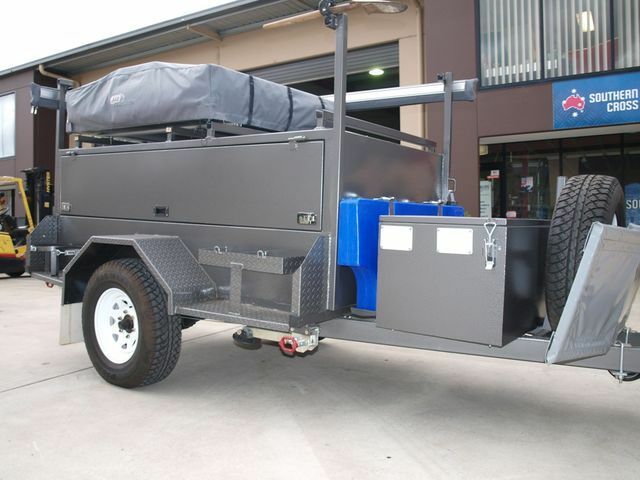 At Southern Cross Trailers in Sydney, we offer the best trailers to ensure you can transport whatever you want, whenever you want. Which steel do you want your trailer made from?? The one of the left that the sides will rust and the first stone chip or one that wont? Need more convincing? How about our Money Back guarantee??? Aren't All Trailer Builders the Same?? You have nothing to lose but every thing to gain by doing business with us as we back ourselves with this guarantee. 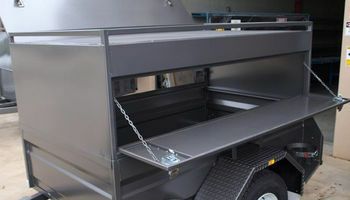 At Southern Cross Trailers we manufacture a large range of quality trailers built to suit your needs and your budget. 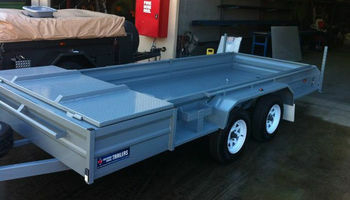 We do not build "cheap" trailers if this is what you require then we will not be able to assist you. 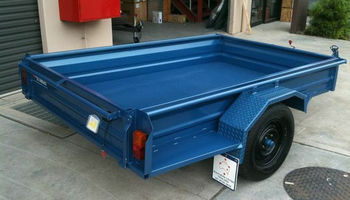 We use the highest quality components on our trailers to build quality commerical trailers. 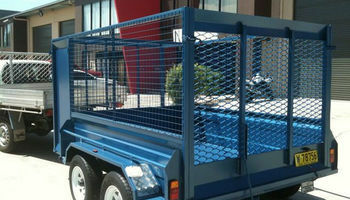 Box Trailers, Off Road Trailers, Lawn Mowing Trailers, Enclosed Tradesman Trailers, 4WD Camper Trailers. 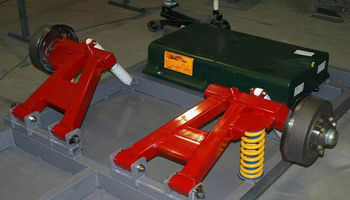 You will have over 50 years of combined experience and expertise to work on any custom idea you have in mind.